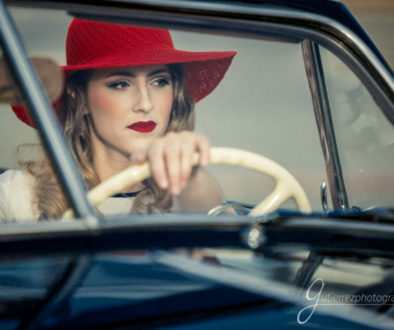 In addition to senior photos, some of our Senior Models & Ambassadors choose to do a special photo session focusing on one particular concept. 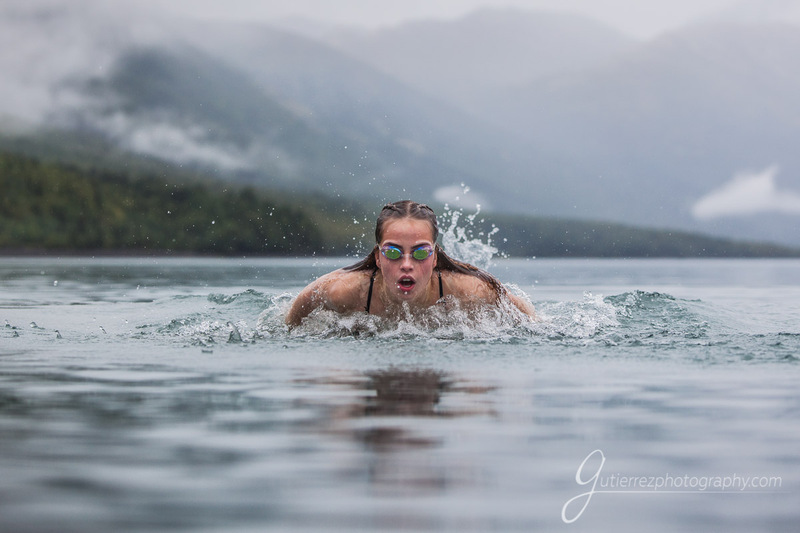 Izzy is a state champion swimmer here in Alaska so when she chose to do a swimming session, it was not a big surprise. What made it unique, was choosing an Alaskan outdoor setting to feature her skills and strengths as a swimmer. 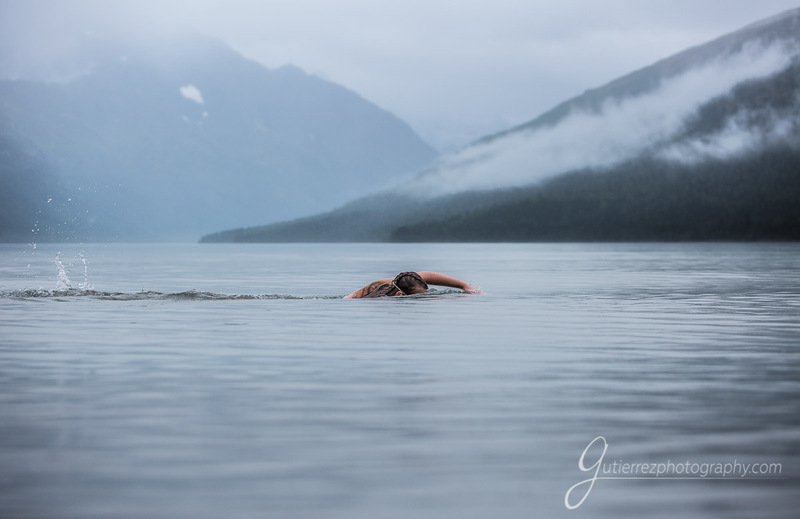 Anyone who knows what it is like to go swimming in the rain at Eklutna Lake in late August, knows it is probably not particularly warm. Izzy was a warrior in the water. Look how she demonstrates her exceptional strength as a swimmer. Izzy is a senior at Chugiak High School and in addition to swimming she loves to cook and likes a good adventure. Sweaters, Chap-stick and Junior Mints are favorites of Izzy’s. After college, she plans to attend medical school pursue becoming a doctor. We have loved having her participate in our Senior Model Program. She recently signed a National Letter of Intent to swim for University of Hawaii, a Division 1 college. As one of Alaska’s strongest swimmers, we know she will do great things for Hawaii. Sweaters, Chap-stick and Junior Mints are favorites of Izzy’s. After college, she plans to attend medical school pursue becoming a doctor. It has been a fun year getting to know this funny, intelligent and athletic person. We have loved having her participate in our Senior Model Program. Hope that you enjoy a few of these images that we created with her, we sure enjoyed this session as well as her senior photos session!